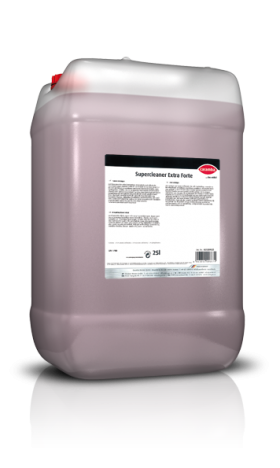 Acidic intensive cleaner for an easy and residue-free cleaning of external surfaces of commercial vehicles. Do not use on glass! Wet the surfaces to be cleaned sufficiently with the product using a scrubber, mist-free spray gun, etc. 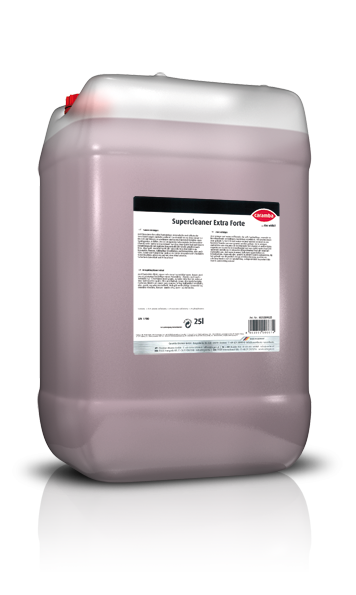 Use undiluted or pre-dilute 1:3 to 1:10 with water in a plastic container before use depending on the extent of soiling. After a short reaction time (depends on the object and dirt type), wash off sufficiently with a strong water jet (high-pressure unit if possible). An after-treatment using a brush is recommended in case of heavy soiling. Do not use on glass! Use in well ventilated areas or outdoors only. When spraying the product, wear a face mask and work with the wind. Do not breathe the atomized spray.